It's been three months since I flew to Dubai and started my life anew. It was not an easy decision to make but I did it for myself. Leaving my family and everything I loved was a step I had to take - to take control of my life again, to find myself again, and to heal and forget about all the painful things that happened. So, how were my first 3 months here in a foreign country? To tell you the truth, it wasn't easy. I was homesick because of the holidays, my mental health went down, my anxiety worsened, and my savings depleted over time while I was looking for a new job. 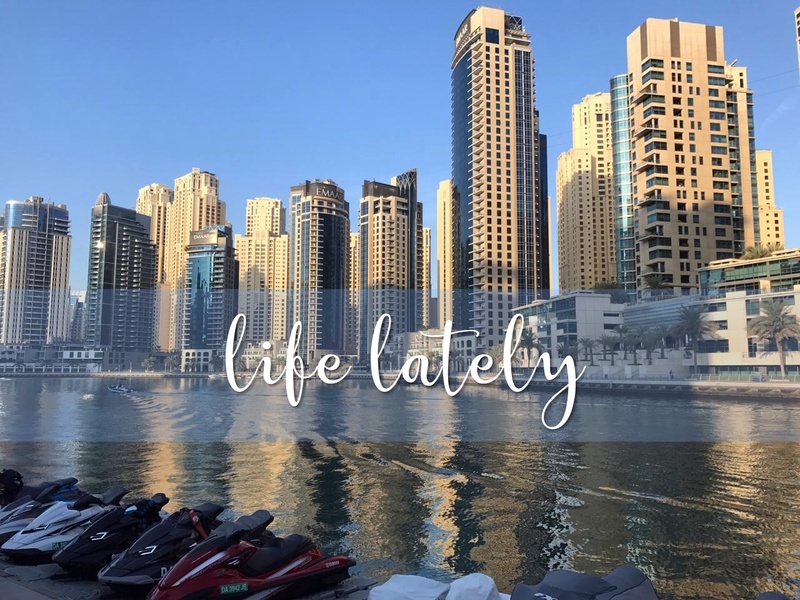 My first month in Dubai was not a pretty picture. I was trying so hard to fix something so broken and failed, all the while I was also looking for a job, sending out my CV every day, budgeting what little money I had left, and having breakdowns way more than I could count in between. God was so good to give me my friends to accompany me on this new journey. They were the ones who kept me sane when I didn't know what to do. They cheered me up and listened to me whenever I had my breakdowns. We helped each other in every way we can, and it was just so gratifying to find myself in a sisterhood like this. Here's a run-through of my first 3 months in the AE. I left home on the 10th of November last year. 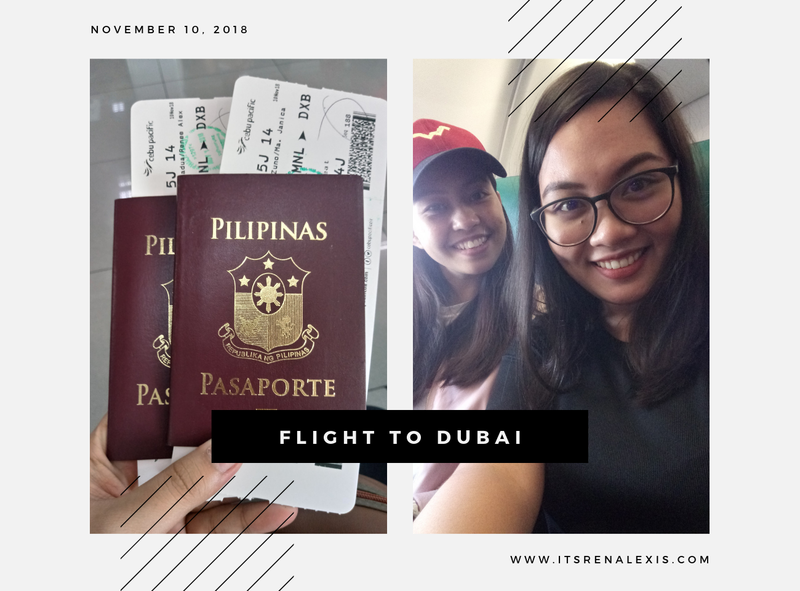 I flew to Dubai with one of my best friends, we were both nervous and excited at the same time. It was an exhausting yet fun trip. We landed in the UAE at around 10 in the evening - Gulf Standard Time, and we were greeted by another one of our best friends. The reunion was quick as we headed to our new home. We settled down in our new flat and that was when the job hunting began. A month passed by and a few interviews later, we still didn't have any luck. Our one-month visit visa was expiring and we had to renew. We exited the country by taking a bus to Oman and came back the same day when our new visa was approved. Day one of month two was when I had the opportunity to start a trial week for a travel and tours company. I was excited and hopeful that this is the job I was waiting for. And it was. I was relieved that I'm finally employed. Next step I had to do was to stabilize myself and pay off the debts I incurred. 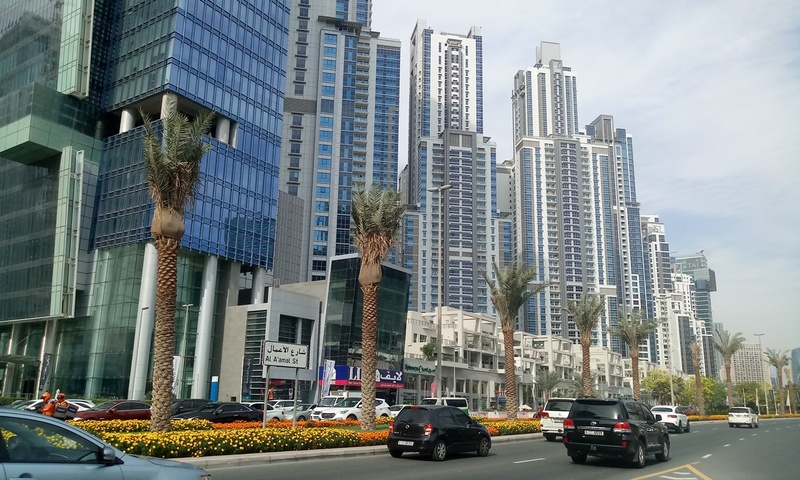 Living in Dubai is costly, the house rent prices are so high, it takes up almost half of my monthly paycheck. The good thing is that the rent covers everything you need in a household - bed, mattress, closet, kitchen appliances, washing machine, electricity, gas, internet, and water. Other expenses you'd have to spend on is food and your other personal stuff. I'm being very thrifty these past months because I'm still starting up. I hope I'll be stable after 6 months here, that's my goal and I'm working on it. 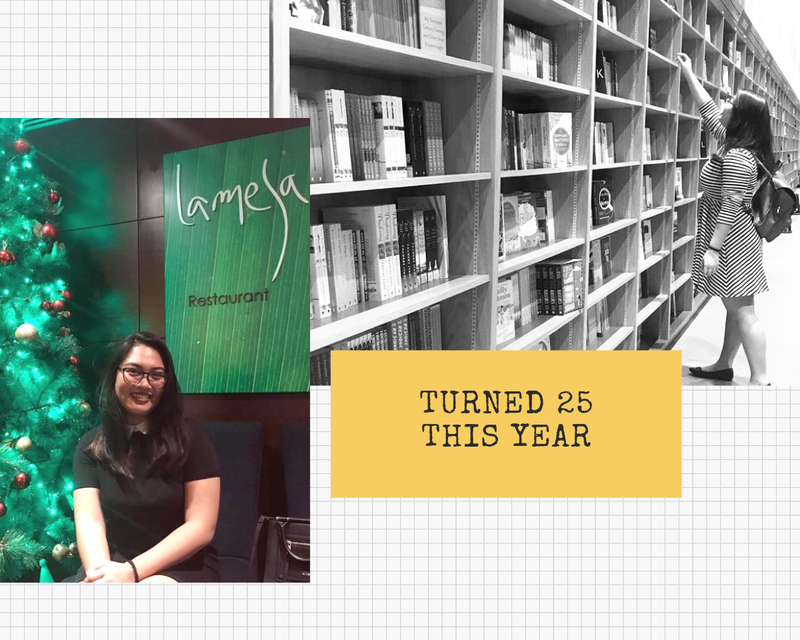 Oh, I also turned 25 last month and I got to see Kinokuniya in the Dubai Mall. It's the biggest bookstore I've ever seen! I could get lost in it for hours! 😍 I browsed through the arrays of bookshelves looking at my favorite titles, but I didn't buy anything because I still can't afford to spend money on books. I'm good with reading on my kindle and phone, hehe. 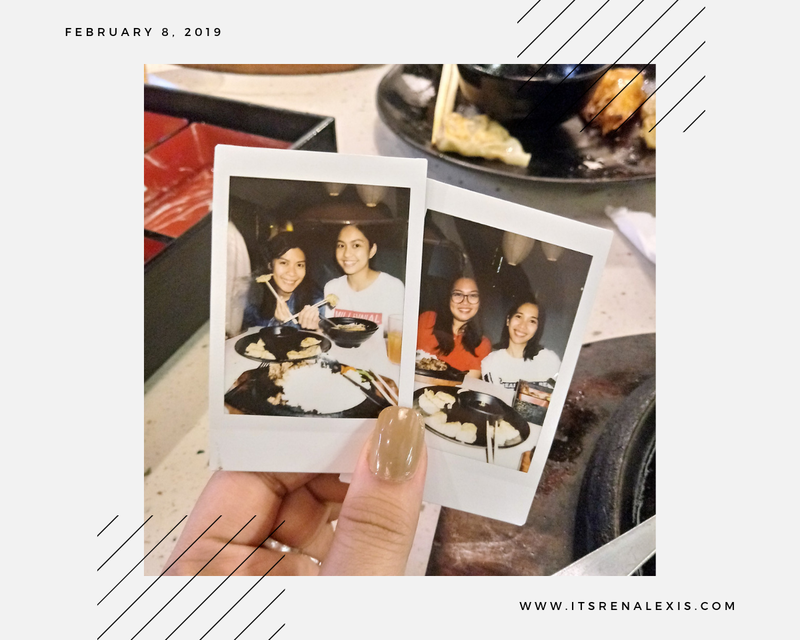 Last week, it was one of my best friends' birthday and we celebrated it at a Japanese Restaurant in Burjuman - Teriyaki Boy. We had a grand time. We seldom spend time with each other now that all of us have jobs already. We used to go out all the time when we first arrived here but, alas, adulting is here and we have priorities to attend to so a get together like this is very well appreciated. Every morning as I walk to my office's building, I look at my surroundings and marvel at the tall buildings that I always pass by. There are times that I still can't believe that this is already the life I am living now. That I'm thousands of miles away from my family, living on my own in this big, bustling city, and earning my bread and butter the way I am now. It's still so surreal because whenever I think back to where I was a year before, I just couldn't believe how much my life has changed since. I am so far out of my comfort zone and while it's a scary thing, it's also a wonderful thing to happen to me. I still have breakdowns often, I still come home from the office and just cry on my bed for hours until I have to go out to eat dinner, and I still have anxiety, but I've improved a little bit since my last blog post. I miss my life in the Philippines, I miss all my loved ones, and I miss you most of all. But I am learning to survive every day on my own and find meaning in what I do. I'm learning every day that I can be something more than I used to be. I'm learning every day how to look at things from a different perspective. I'm finding pieces of my lost self every day. I may still overthink, I may still cry in the shower as I ask myself why everything had to happen, but today, I'm in a better state compared to all the days before.